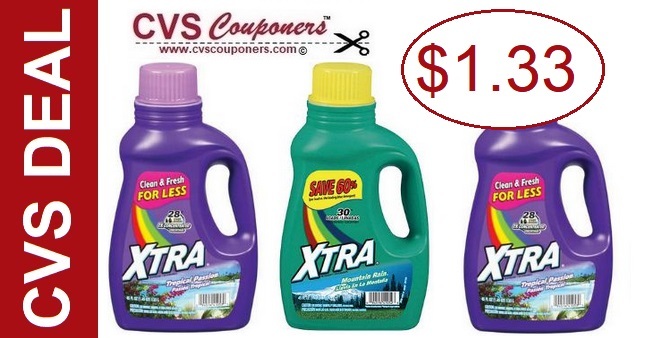 CVS Couponers No Coupons Needed to Stock up on Xtra Laundry Detergent 51 oz. 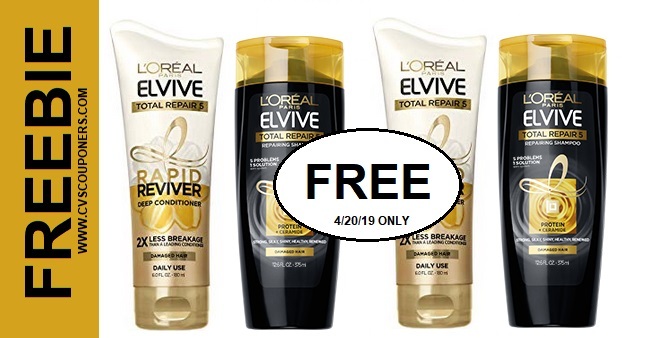 for $1.33 each when you buy three this week at CVS 4/14-4/20. Here is how we did it. This week CVS Has Xtra laundry detergent 51 oz. on sale for $2.99 ea. or 3/$4.00. 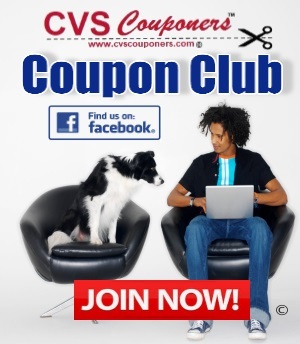 If you see any coupon out these let us know to make this deal even better. ➧FREE Laundry Soap 50 Loads.